We have raised the bar of everyone's favourite Pineapple Cake. This one is extra special, extra creamier and extra tasty as this one has just arrived from a 5-star Bakery. 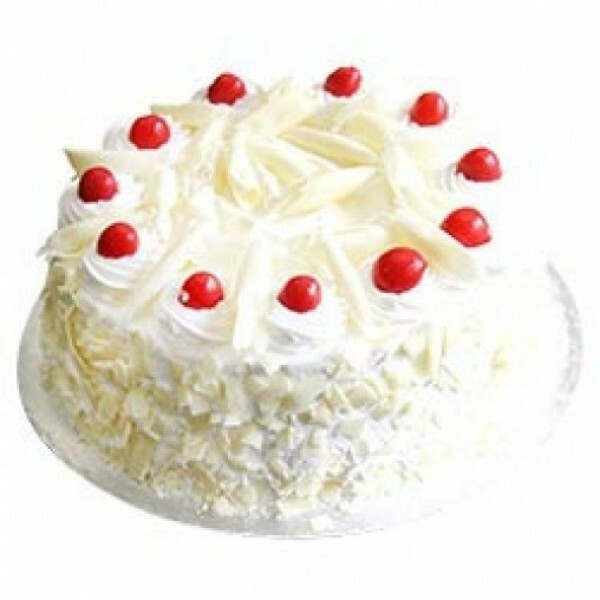 Make your celebrations grand with this 1 Kg Pineapple Cake.